UPDATE (1/21/16): I LOVED the idea of National Husband Day but got so many emails and notes from others saying, “Why sponsor a new holiday when one already exists?” And then I did some digging and realized, Husband Appreciation Day, already exists and has for quite some time. It’s just not ever been promoted very well. So….rather than sponsoring a new holiday, we’re just going to go bonkers in promoting that one. So mark your calendar for the next one! It’s the 3rd Saturday in April. Expect to see lots on it here. On January 22, 2014, we sponsored an unofficial new holiday: National Husband’s Day. 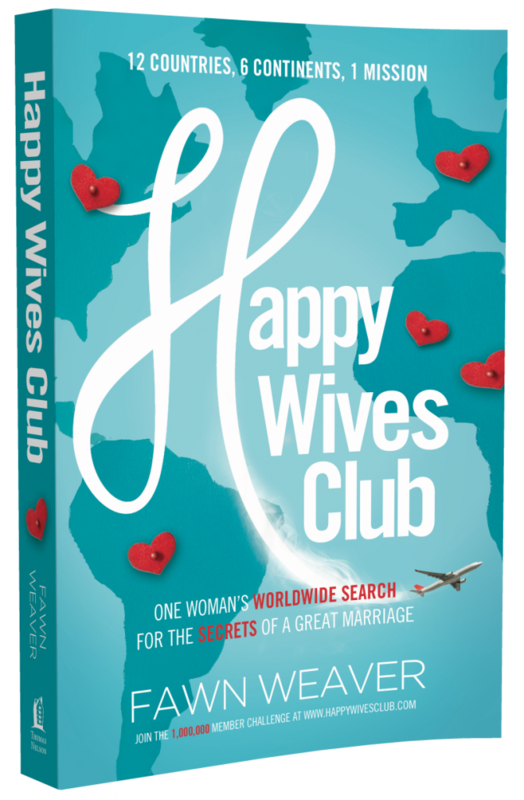 A special day set aside for the nearly 1 million women in the Happy Wives Club community to celebrate our husbands. Initially, my hope was we’d be able to get a government official to proclaim the day on our behalf. Our team began working on that and quickly realized the many complications of getting a date named as a holiday officially. But who needs official? National Peanut Butter Day is one of my absolute favorite holidays. No government official has yet to recognize that officially but that doesn’t stop me from indulging in a few more spoonfuls of that tasty stuff just at the mention of its national holiday. So let’s celebrate our special day together! 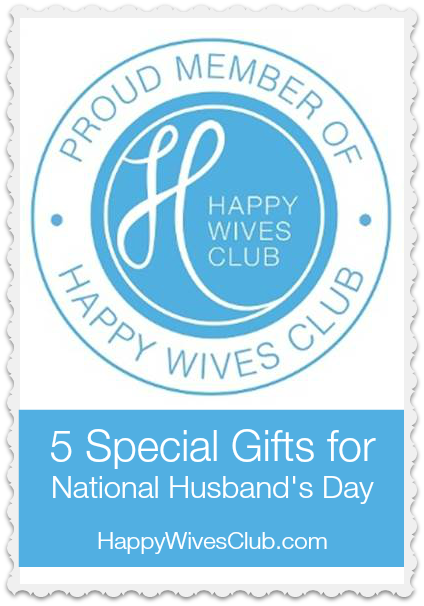 To make it easy, we’ve come up with 5 special (and free) gifts you can give your husband today to commemorate the occasion. 1. Print this certificate. If you didn’t get a chance to print this off last year, you may still want to print it now to let your husband know you’re a proud member of this club and because of his love, you’ve sponsored this day honoring him. This is the original sponsorship certificate so it includes the original 2014 date. Here is one dated for 2015. 2. Customize this proclamation. If you printed the above certificate last year as one of the original sponsors of National Husband’s Day (or even if you didn’t), we’ve created a customizable proclamation for you to give your husband this year. Customize it. Print it out (legal size paper). Frame it. Then deliver to him a gift sure to make him proud. (If your computer doesn’t allow you to customize the PDF, print this one to handwrite his name and your name instead). 3. Print a customized Book of Love. This fantastic DIY coupon book from The Dating Divas is something sure to knock your husband’s socks off. Surprise him with this creative book that gives him all the things he wants most…one coupon at a time. 4. Write the perfect love letter. Have you ever written your husband a love letter? Not just a few words at the bottom of a card but actually write the card yourself? If not, today’s a pretty fantastic day to sharpen your writing skills. To make it easy, here are 7 ways to write the perfect love letter. 5. Spoil your spouse date night. There’s no better night than tonight to spoil your spouse. This date night is all about doing what your husband loves to do. No marital compromise here –this is his night! Any excuse to celebrate those fabulous hubbies of ours is a good enough excuse for me. We’re SO close to our goal! JOIN THE 1,000,000 MEMBER CHALLENGE: If you haven’t already done it, what are you waiting for? Join the club! It takes only a few seconds and, of course, is free.